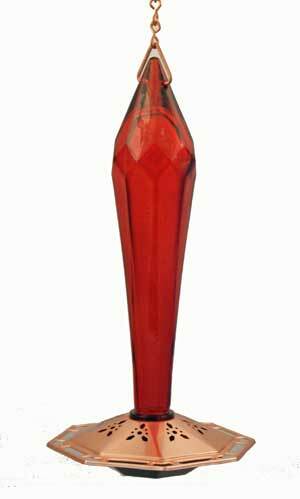 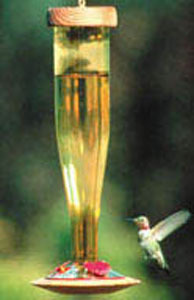 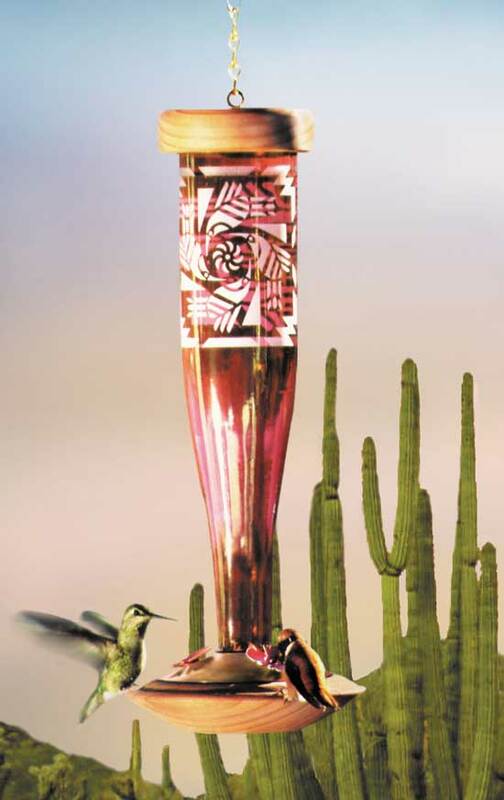 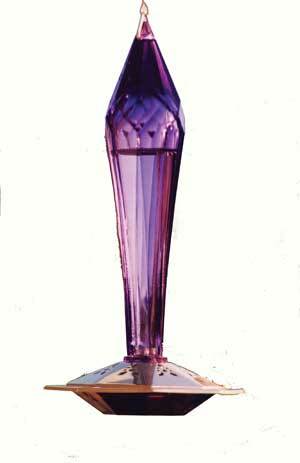 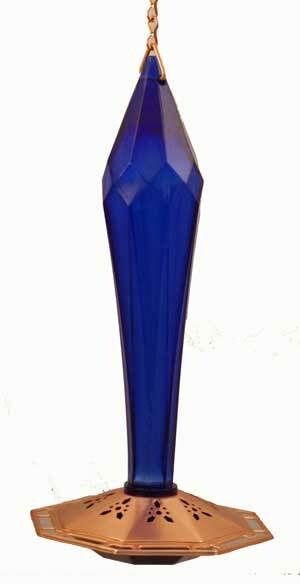 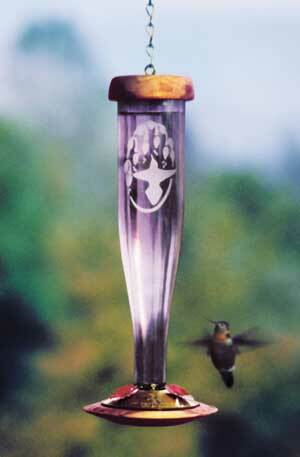 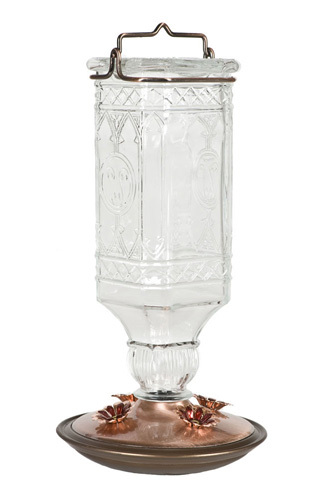 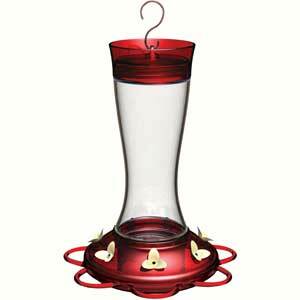 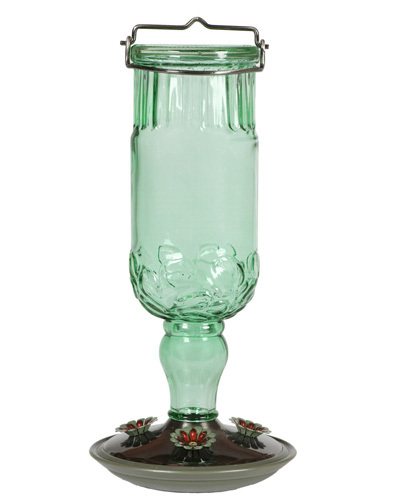 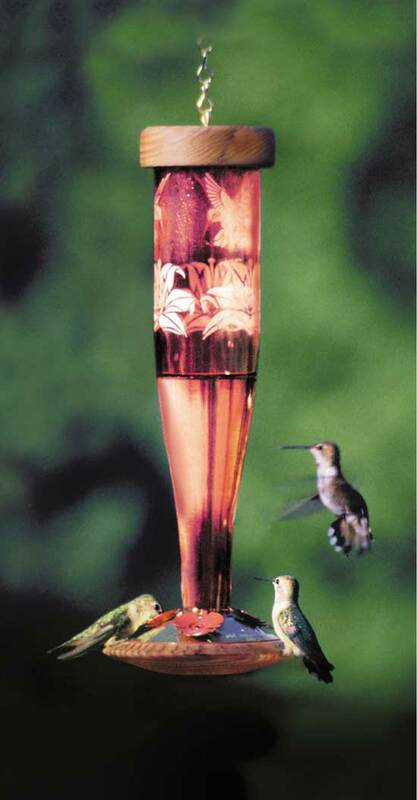 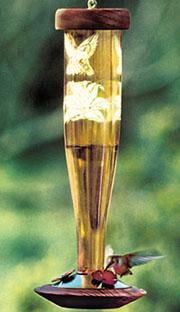 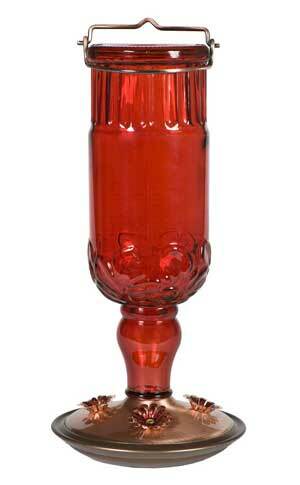 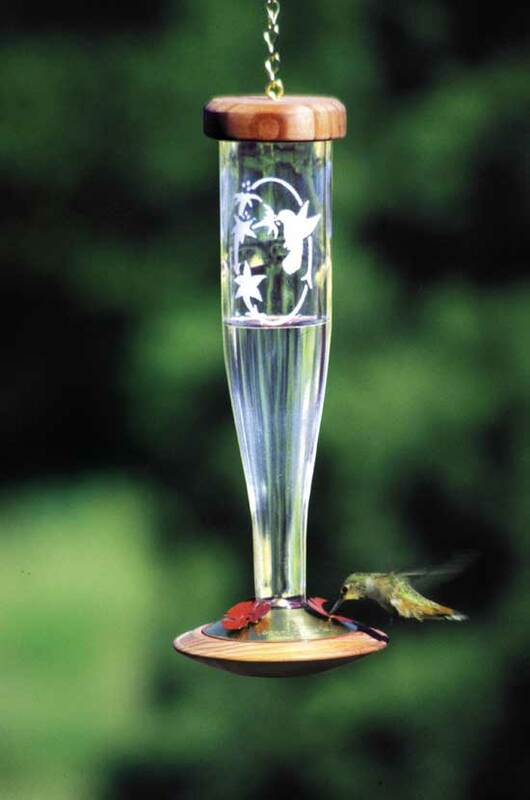 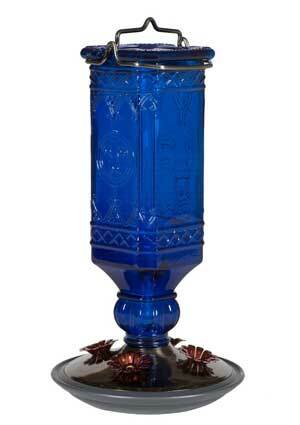 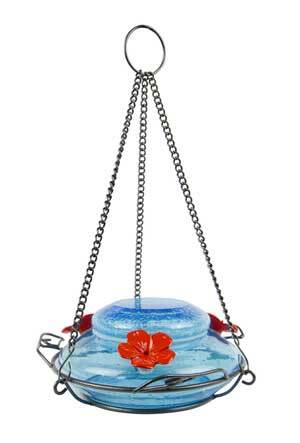 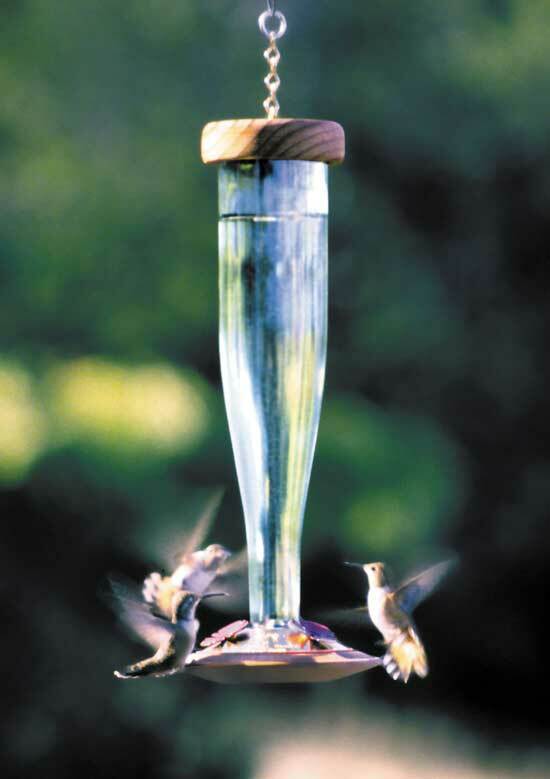 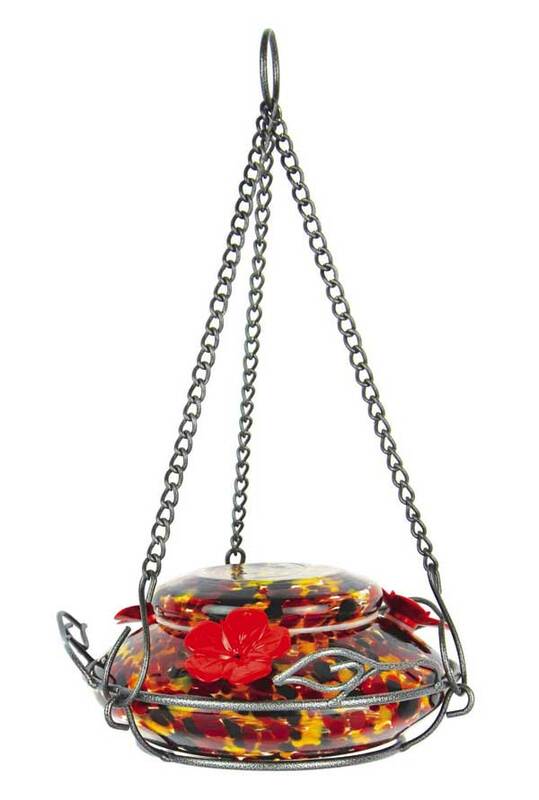 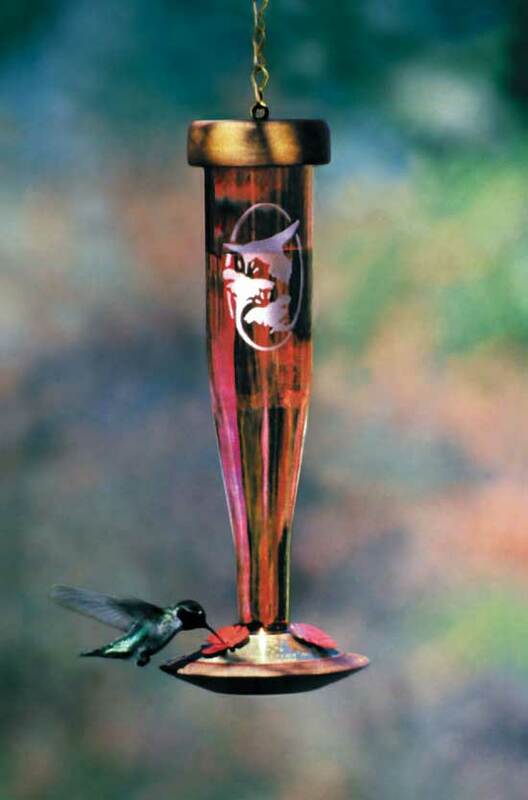 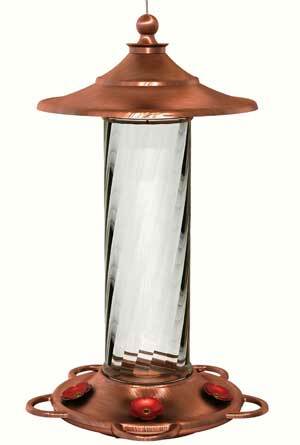 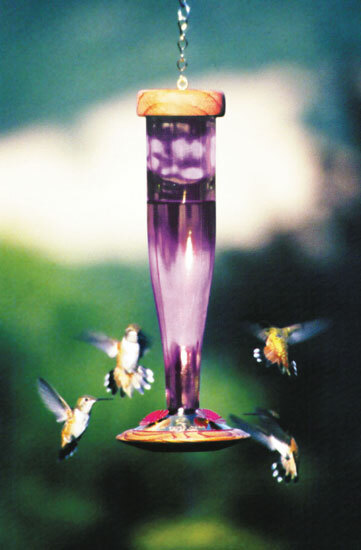 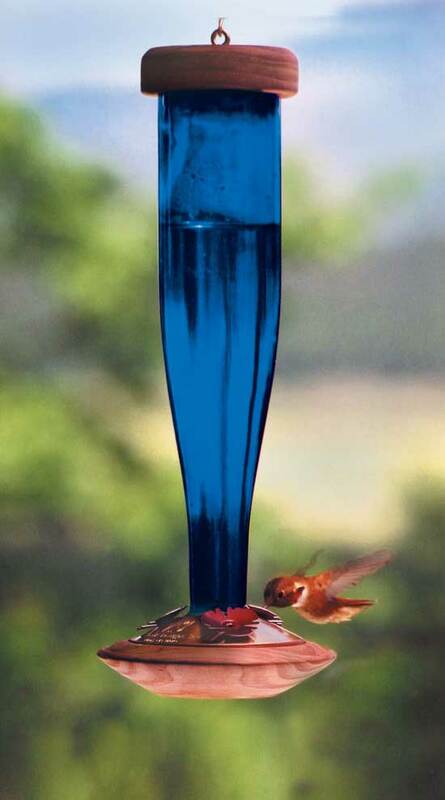 Our Selection of Hummingbird Decorative Feeders is frequently expanding. 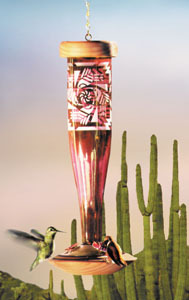 Check back often to see our new additions and unusual choices. 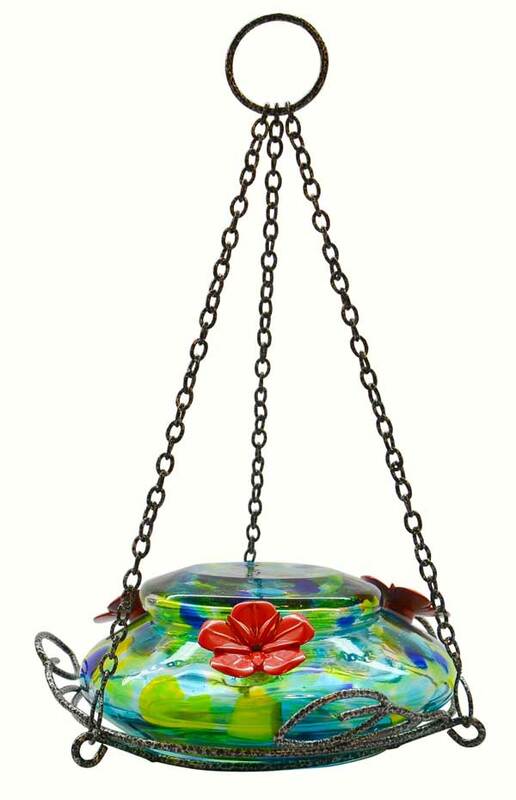 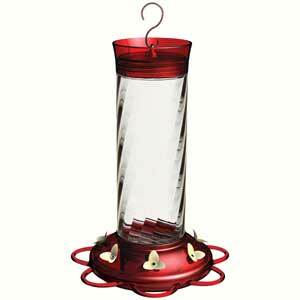 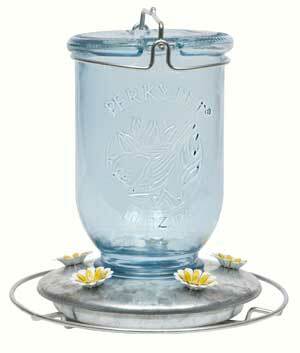 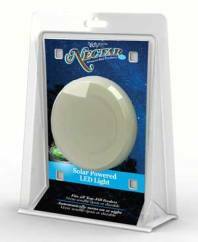 These feeders will add a bright and cheerful glimmer to to your hummingbird flower garden, deck, yard or window! 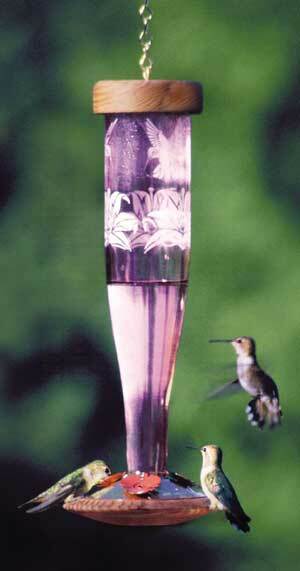 They come in all shapes, sizes, colors and made of various materials. 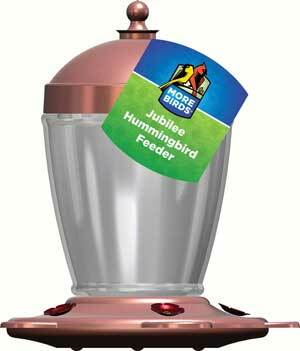 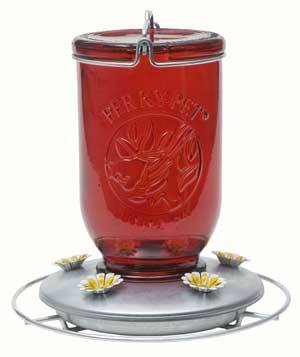 We carry a line of feeders by popular top manufacturers such as Schrodt, Perky Pet, Hiatt, Natures Way, and Opus. 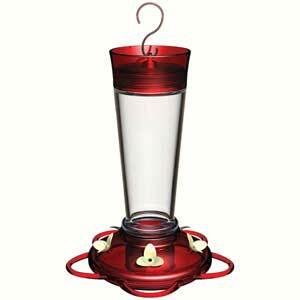 with a 20 ounce capacity! 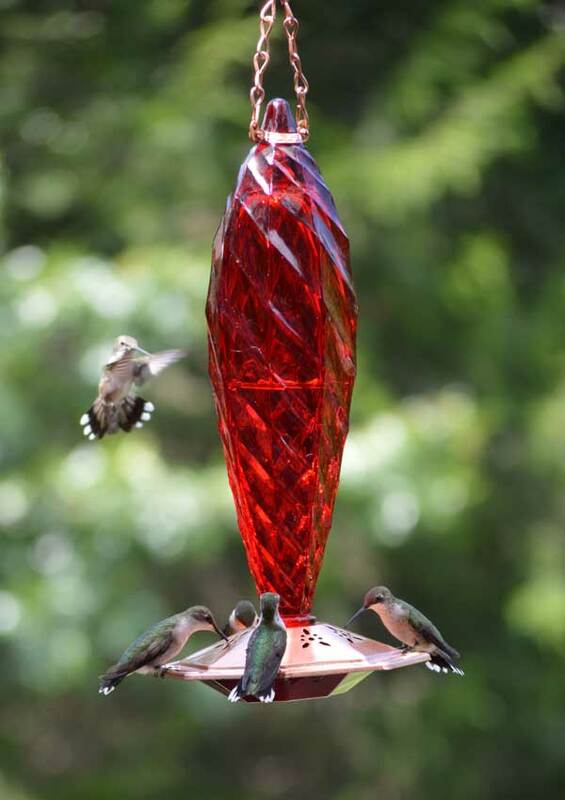 Our Most Popular Decorative Feeders! 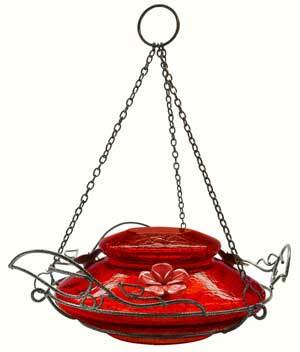 Into a Glowing Lantern at Night!